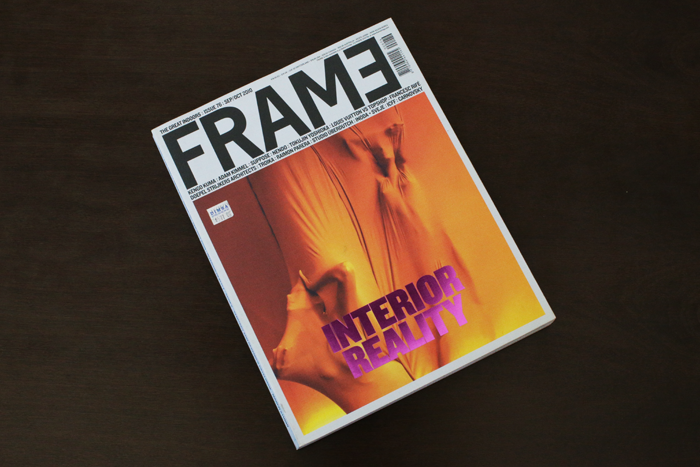 *Founded in 1997 by Peter Huiberts and Robert Thiemann, Frame is the go-to global reference for designers and interior architects, reaching readers in 77 countries. 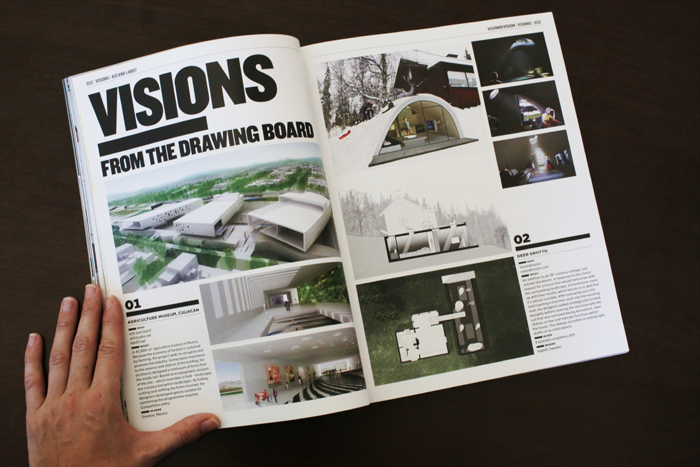 Since its inception, the magazine has identified the world’s most innovative interiors, culminating in the launch of the prestigious Great Indoors Award in 2007. One of the most internationally recognized emblems of Mexico, and particularly of the State of Sinaloa, is its agricultural production. The state of Sinaloa is known as the “granary of Mexico” because it is the producer of a big variety of food. Its efficient fields have become national leaders in their yields. Because the economy of Sinaloa is sustained by its agricultural activities, the project seeks to recognize it and promote it, through a project that displays objects related to branches of technology, history of agriculture and agronomy as well as agricultural ways which sustain the economy of Sinaloa. Through the creation of the Museum of Agriculture the city goverment tries to allow the public to learn more about the forms of production in the locality, while recognizing both the agricultural practice as such, and those who make possible such a noble activity. – Where retain involve always intervene.